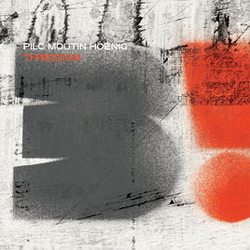 PILC / MOUTIN / HOENIG: "Confirmation", de Threedom, Motema, 2011. 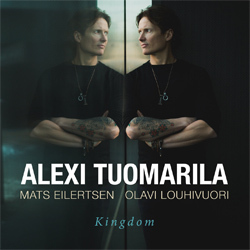 ALEXI TUOMARILA: "Bruin Bay", de Kingdom, Edition Records, 2017. SANTI DE LA RUBIA TRIO: "MT", de Broken Line, Underpool, 2017. 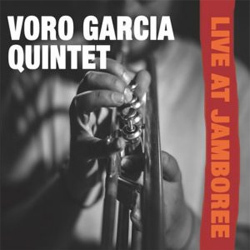 VORO GARCÍA QUINTET: "Hell Glammer", de Live At Jamboree, Sedajazz Records, 2017. ALFRED ARTIGAS QUARTET: "Sólo Le Falta Hablar", de Permiso, Underpool, 2017. MAGNANIMUS TRIO: "Her", de No Time, AN Music Thessaloniki, 2016. ALENKY: "The King's Memorandum Book", de Through The Looking Glass, Alenky, 2016. 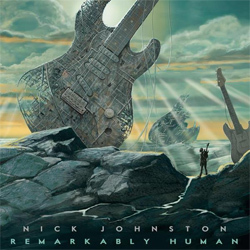 NICK JOHNSTON: "Hypergiant", de Remarkably Human, Nick Johnston, 2016. TIM MILLER TRIO: "Lift", de Vol.3, Tim Miller, 2017. 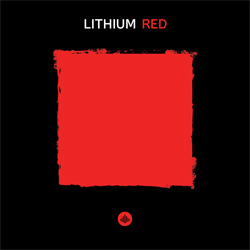 LITHIUM: "Vagabond", de Red, Challenge Records Int., 2017. FEEFIFOFUM QUARTET: "Muñecota", de Feefifofum Quartet, Youkali Music, 2017. 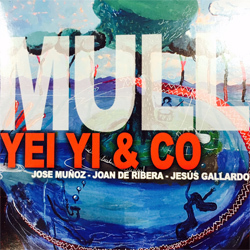 YEI YI & CO: "La Casa De Atrás", de Mull, Yei, Yi & Co, 2016. ANDER GARCÍA: "Mendian Gora", de Hiru, Errabal Jazz, 2017. VALENTIN CLASTRIER / STEVEN KAMPERMAN: "Cyclotonique", de Fabuloseries, Homerecords, 2016. 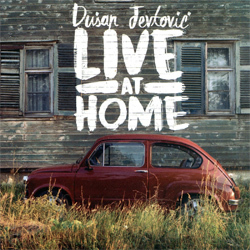 DUSAN JEVTOVIC: "Babe", de Live At Home, Moonjune Records, 2017. 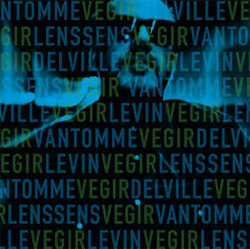 VANTOMME: "Playing Chess With Barney Rubble", de Vegir, Moonjune Records, 2018. SCOTT DUBOIS: "Autumn Aurora Borealis", de Autumn Wind, ACT, 2017. BOREAS: "Can't Buy Me Love", de In My Life, Tiny Moon Records, 2017. VALENTÍN CAAMAÑO TRIO: "Again Never", de The Blind Wrestler, Tiny Moon Records, 2017. FRAN SUÁREZ TRIO: "Primera Travesía", de Imaginario, Quadrant Records, 2017. 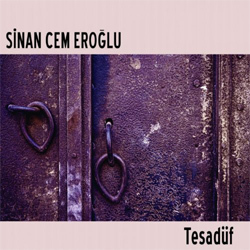 SINAN CEM EROGLU: "Keskin Halayi", de Tesadüf, Ahenk Music, 2012. DIDIER FRANÇOIS: "Song Of The Clouds", de Falling Tree, Long Distance, 2001. WINGFIELD / REUTER / SIRKIS: "Zinc", de Lighthouse, Moonjune Records, 2017. JING CHI: "Jing Xi", de Supremo, Tone Center, 2017. 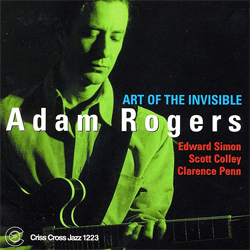 ADAM ROGERS QUARTET: "The Invisible", de Art Of The Invisible, Criss Cross Jazz, 2001. JOHN ABERCROMBIE QUARTET: "Jumbles", de Up And Coming, ECM, 2017. 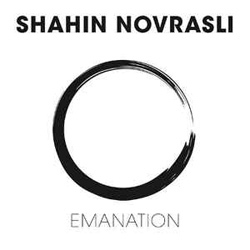 SHAHIN NOVRASLI: "Emanation", de Emanation, Jazz Village, 2017. 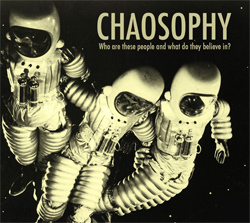 CHAOSOPHY: "If You Can't Be Right, At Least Be Loud", de Who Are This People And What They Do Believe In?, Liquen Records / Discordian Records, 2017. JESÚS GALLARDO: "Mar Xa", de Imatges, Liquen Records, 2017.
Who Are This People And What They Do Believe In?